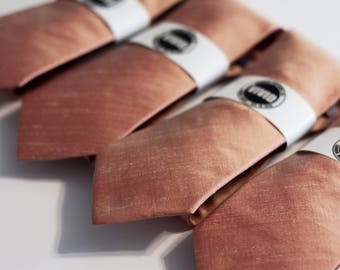 Gray Wool Ties.Grey Wool Wedding Tie.Mens Gray Wool Neckties.Solid Gray Ties.With Matching Pocket Square and Bowtie Option. 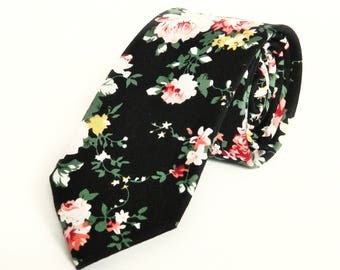 Galaxy Necktie. Space Necktie. 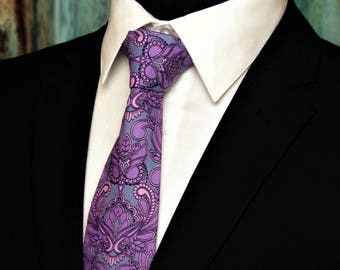 Galaxy Tie. 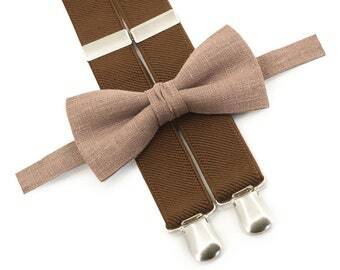 Space Tie. 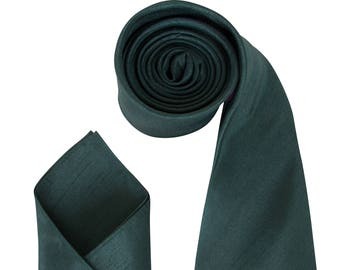 Galaxy neck tie. 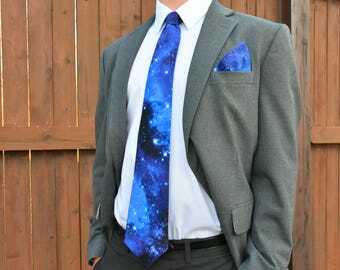 Astronomy tie. Black blue. 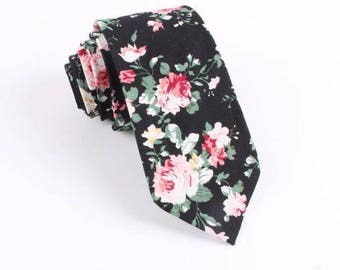 Stars tie. 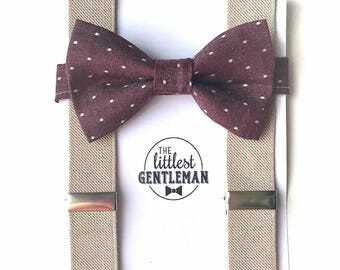 Star necktie. Science necktie. 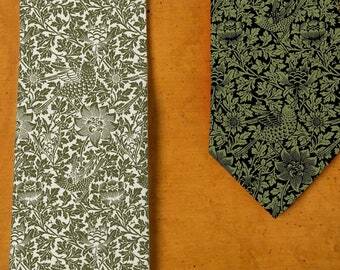 Damask necktie. Ivory cream & platinum tie. 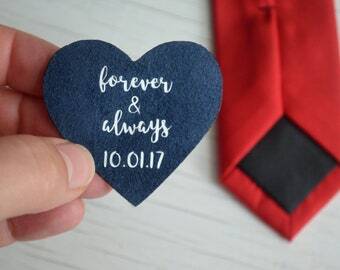 Silkscreened men's wedding tie. Elegant, rustic, Victorian inspired ceremony.